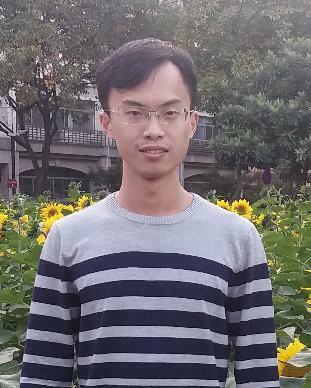 Currently I am a third year graduate student of Department of Computer Science and Technology in Zhejiang University and a member of VIPA Group, led by professor Ming-Li Song. I received my B.Sc. degree in School of Mechanical and Automation in June 2016 from Zhejiang University of Technology. In September 2016, I was admitted to study for a Doc degree in Zhejiang University without entrance examination. Currently my research interests include: The Interpretation of Deep Learning; Knowledge Computation; Zero/One/Few-shot Learning; Object Detection. Song Jie, Shen Chengchao, Yang Yezhou, et al. Transductive Unbiased Embedding for Zero-Shot Learning[C] In Proceedings of the IEEE Conference on Computer Vision and Pattern Recognition (CVPR). 2018: 1024-1033. Song Jie, Shen Chengchao, Lei Jie, et al. Selective Zero-Shot Classification with Augmented Attributes[C]. In European Conference on Computer Vision (ECCV). 2018.